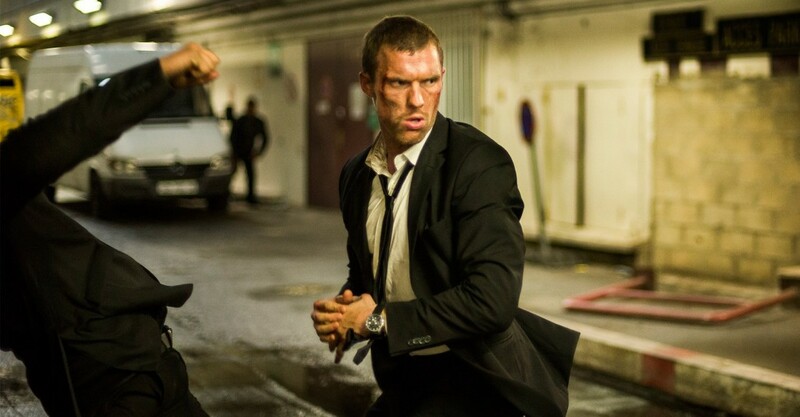 It’s probably been thirteen years since I’ve actually seen the original “The Transporter.” I don’t remember all the details, but I remember that it was ridiculous. In our age of reboots, here we go again. Ed Skrein comes to the helm as today’s Transporter, a driver/mercenary for hire that won’t ask questions so long as his clients respect his rules. Naturally, a client comes that gets him into some sort of mercenary misadventure. 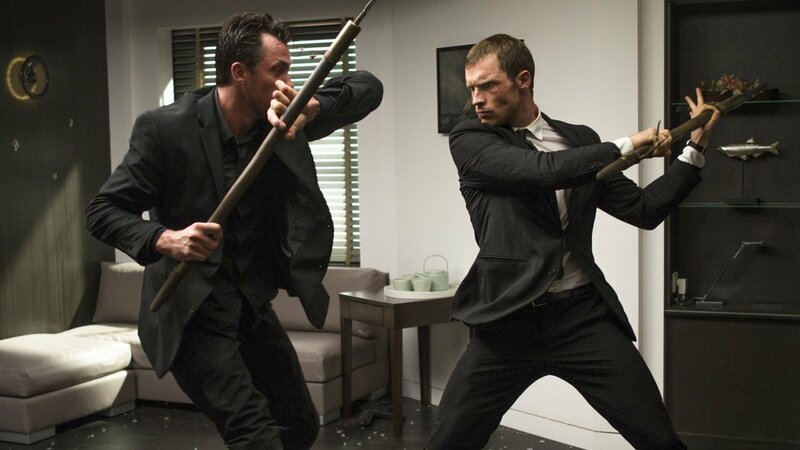 As far as the character goes, though Skrein is no Jason Statham, he does bring a certain charm to the screen. He wears a suit well, speaks with a certain smug British sarcasm, and gives people a quintessential “watch the cool thing I’m about to do” look. Ray Stevenson costars as, oddly enough, the Transporter’s dad. Even more strangely, he ends up getting kidnapped twice (an weird plot mechanism to force the Transporter to delve further into his misadventure.) Anyways, Stevenson is slick, as expected, actually he’s so slick that he shines. He drives a really cool Audi. The Audi looks great while he does super cool star stunts. He hits people with the doors of the Audi. Audi probably spent a ton of cash to have the car showcased in this flick. Really what it comes down to is, this is a fun movie to watch. I saw it on IMAX, which is pointless because it’s not shot on IMAX, but 60 out of the 90 minutes were pretty much all stellar stunt-work. The supporting case is all European, but speak broken English; you’ll never notice that their acting skills aren’t quite honed because they can speak with scary Russian accents. And seriously, there’s plot twists, which shouldn’t exist in this kind of movie, especially since you won’t notice the twists, because they make no sense, and there’s no reason why it took 3 people to write this screenplay. But it’s fun, mindless, action packed, and probably would have worked better as an independent franchise instead of a “reboot.” ‘Transporter: Refueled‘ is worth your time, but not your admiration. This entry was posted on Thursday, September 3rd, 2015 at 12:12 pm	and is filed under Film, News. You can follow any responses to this entry through the RSS 2.0 feed. You can skip to the end and leave a response. Pinging is currently not allowed. « ‘Mississippi Grind’ Looks Fantastic!! !